Understanding the needs of a woman is crucial to making a courtship or marriage work out beautifully. 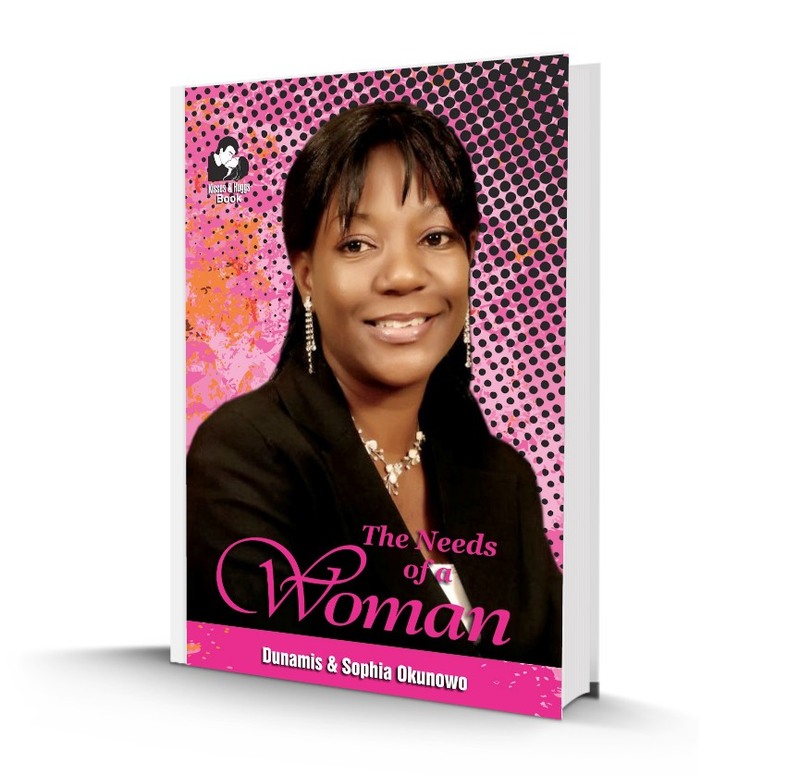 This book explores different dimensions to the needs of a woman and how to satisfy them. This is a great book for women and the men who love them. It will turn your relationship or marriage around.